With so many women working from home these days, stylish casual clothes are becoming more and more popular. I mean, who wants to work from home in a business suit? 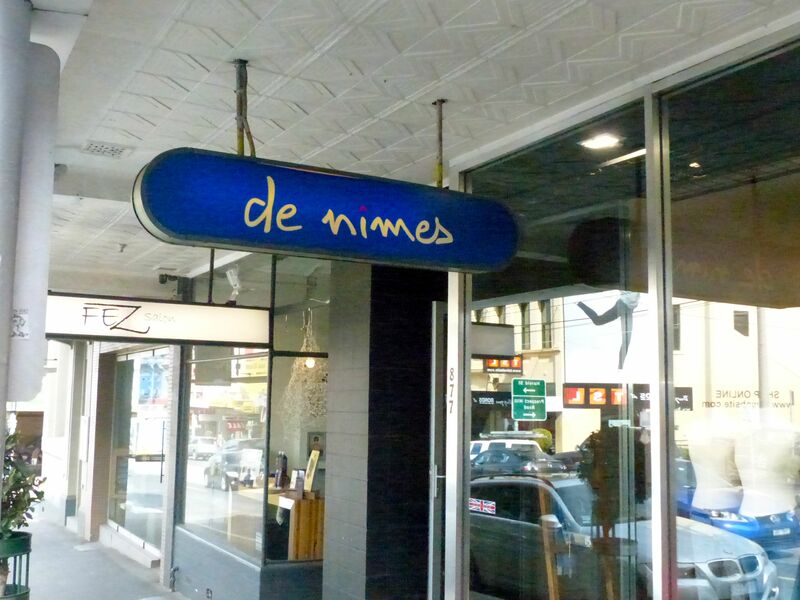 A great find for the best collection of ‘stylish casual’ in Melbourne is De Nimes boutique in fashionable Burke Road, Camberwell. 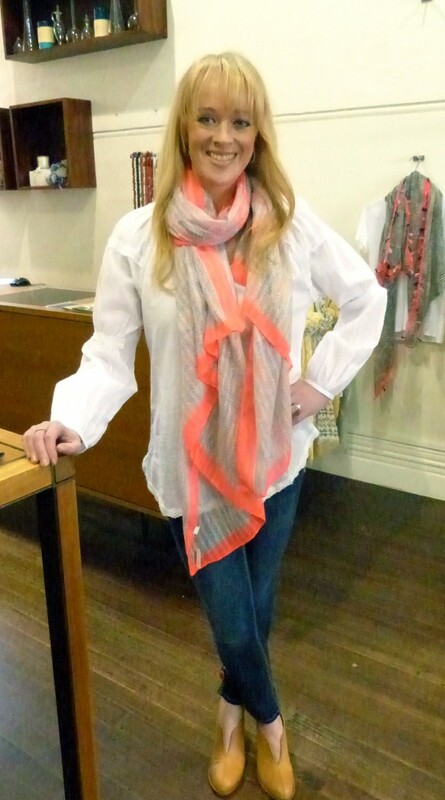 Owned by Julie Gaudion and Rebecca Smith, the duo have developed a store that stocks an eclectic mix of both high-end and modestly priced ranges to suit all budgets. 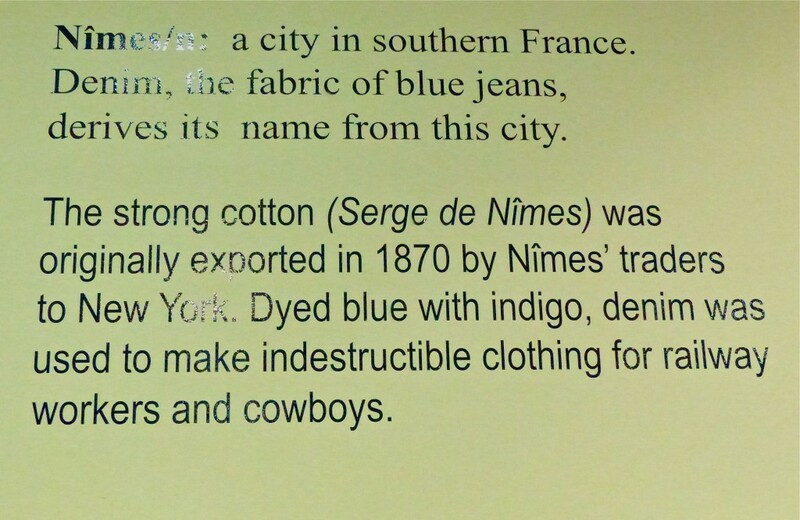 Denim is a big part of De Nimes offering and it’s a testament to their dedication that Julie and Rebecca have even used the French definition of the store name as part of the boutique’s decor. 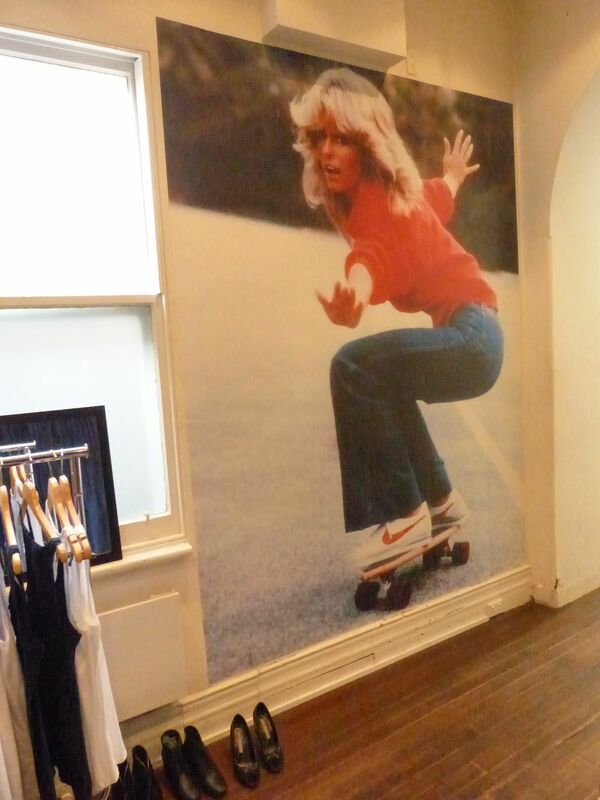 So what are the most popular denim labels with customers? 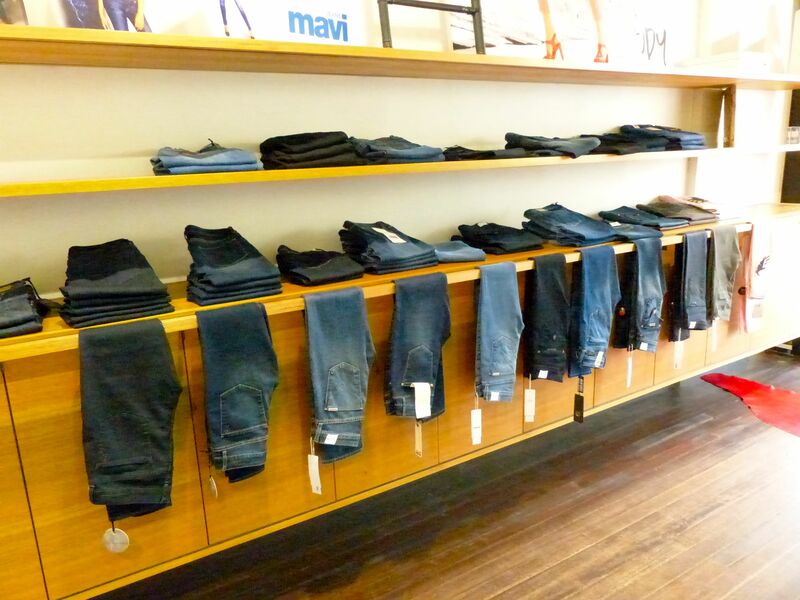 ‘Hudson jeans and Mavi are really big sellers and people also love LTB which has a bit of detailing that customers want. 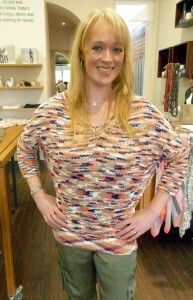 Out most popular high-end fashion brand though would definitely be Viktoria and Woods,’ said Julie. 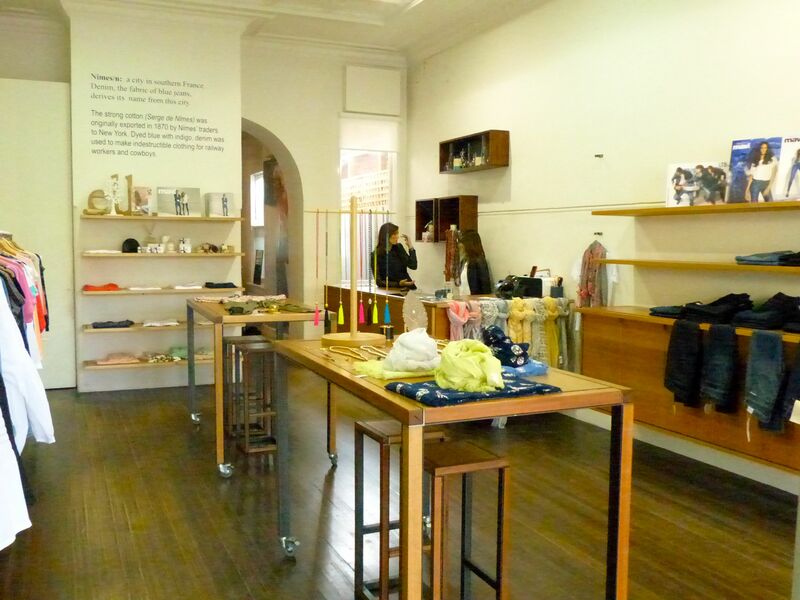 Here’s a look at all the brands stocked in De Nimes – an easy way for passers-by to see how many labels one boutique has the capacity to stock. Yep, that’s one thing the Internet can’t compete with – good old-fashioned hands-on service from REAL PEOPLE with a sense of style. If you’d like to visit De Nimes, head to 877 Burke Road Camberwell. For enquiries, phone (03) 9882 9335.